So surprisingly enough January ended up being a decent month even though half way through I felt like I was on the verge of both a blogging slump and a reading slump. However, I kind of forced my way through it and now I’m hoping to get a little bit more on track this month. 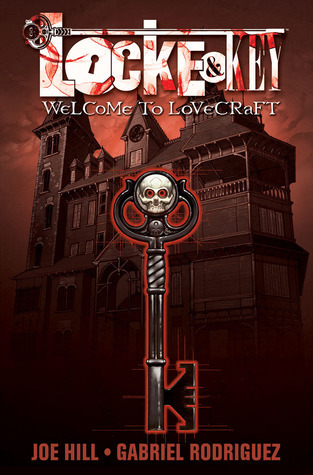 I have to say I was kind of disappointed that I didn’t read more and that all of the books were “meh”, the only ones I enjoyed were “Bad Romance” and the Locke & Key graphic novels. Everything else didn’t live up to my expectations, unfortunately. I am in love already, this series is badass. Well I didn’t get as much done this month as I wanted to but it was still pretty decent! I’m trying to finish up some ARCs (which can take a while if I’m not enjoying them) and still trying to catch up on comments and posts, I’m really awful at this sometimes it’s like I’m in a commenting slump if that makes sense? However, I’m trying my best to chat with you all! I’m continuing on with The Walking Dead graphic novel series (and boy is it not disappointing) and the only book that really blew me completely away this month was “Night Film” which is honestly one of the best books I’ve ever read. I need to get my review up, sorry! I was supposed to have finished this already but reading “Exo” took me too long so here I am, but I’m actually really enjoying this book so far! I’ve seen a lot of “meh” and negative reviews for it so I wasn’t expecting something this enjoyable. Well January wasn’t exactly kind to my reading/blogging schedule. I’ve been in a bit of a blogging slump, when I finally finished my books I just couldn’t get the reviews written and posted. I apologize for my crappy blogging this month guys, hopefully February I can get back into my groove and post regularly. I enjoyed most of my reads but a lot of them were just so-so and not super impressive. 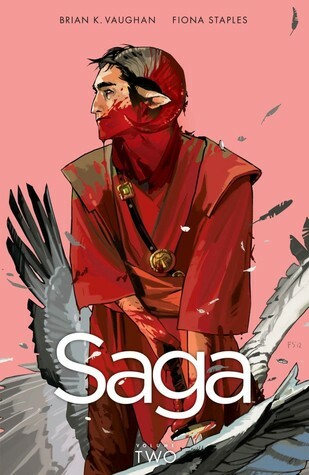 I’ve been on a graphic novel binge since reading the INCREDIBLE “Nimona”, I’m slowly wading through and finding the hidden little gems in the graphic novel world. 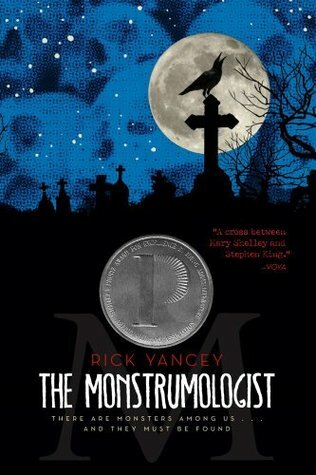 I really enjoyed this book I don’t have any complaints about it, it blends historical fiction and horror excellently. It’s the perfect amount of gore and slow, suspenseful scares. If you’re looking for a horror book that has a ton more to offer other than scares, this is definitely worth a look. No I never got the chance to read this series when I was a kid and I really should have, because it really isn’t enjoyable for me as an adult. The writing is very simple because after all it is a children’s series and overall that’s what it read like. 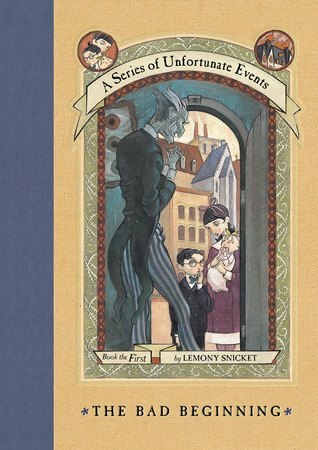 While Harry Potter is an enjoyable “children’s series” for all ages, A Series of Unfortunate Events is not. It was interesting enough but I really should have read it when I was younger, it would have been so much better I’m sure. All aboard the hype train! Choo-choo! This book definitely lives up to all expectations, usually you can’t trust overly hyped books but this one is definitely the exception. It’s fast paced and full of action. 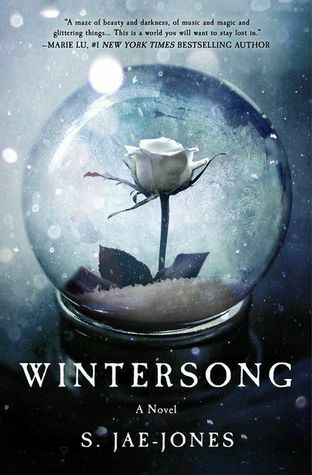 I have a lot of love for this book, even though I really didn’t like “Shadow and Bone” that much. 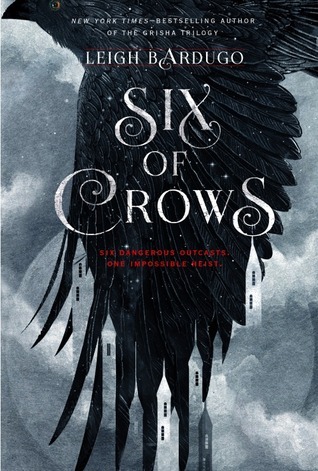 So if you have a similar problem “Six of Crows” is still worth a look. My first and favorite graphic novel! 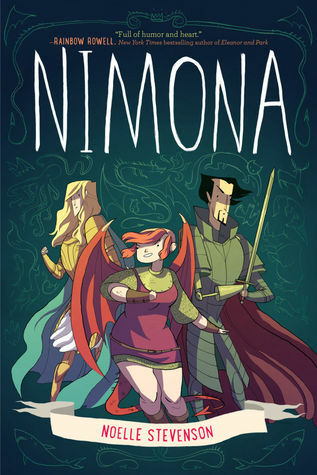 I’ve just started reading graphic novels and from the few I’ve read “Nimona” is still the best in my opinion. It’s hilarious, quirky, and beautiful. I have zero complaints about it at all, it really is perfect. If you’ve never read a graphic novel before this is the perfect one to get you started and hooked. 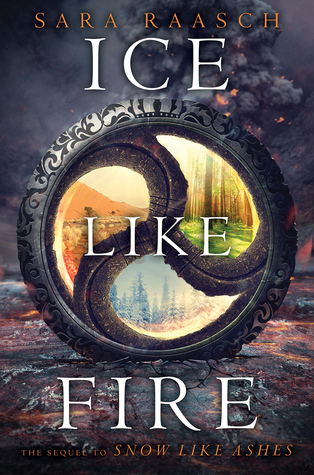 This is the sequel to “Snow Like Ashes”, which I loved. A lot of people did not enjoy this book as much as the first one so I had very low expectations for it when I started. Honestly it was not as good as the first book but it still had the world and characters I love so I still found myself enjoyed this book. I haven’t written a review for this yet….I’m such a slacker. Sorry. 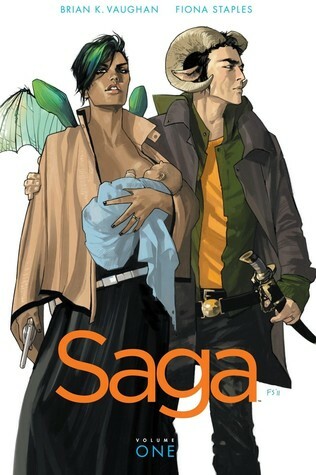 These are HUGELY popular graphic novels, seriously the whole series has nothing but five star ratings. So my expectations were ridiculously high and thus I was a little disappointed. I have some complaints but the volumes I read were moderately enjoyable. I liked them but it wasn’t anything I was crazy about. 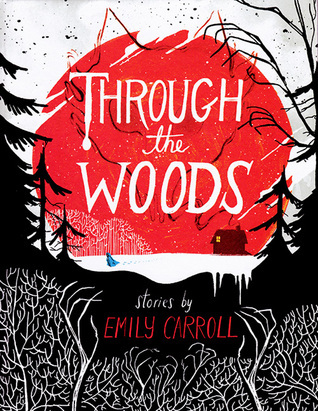 This is a graphic novel composed of five short stories, the artwork was gorgeous and the stories were creepy. That is a perfect recap of this book pretty much. In my review I rated each story separately if you want some more information. I like Joe Hill so I had to check out his graphic novel series, plus it is pretty popular. Overall there was some creepy stuff and some disturbing stuff, so I don’t really know how I feel about the book as whole. I liked how interesting the plot was but I also really HATED the artwork, not a fan at all. I’m kind of meh about it, I might have to read the next volume before I really determine that or not though. I haven’t written a review for this one yet……awkward. Everyone has been talking about this non-stop for at least half a year. At least. Seriously, this book has a CRAZY amount of hype. It fell a little flat too. That’s all I’ll say on this for now since I DO still have a review to write. Review to come soon, sorry guys! 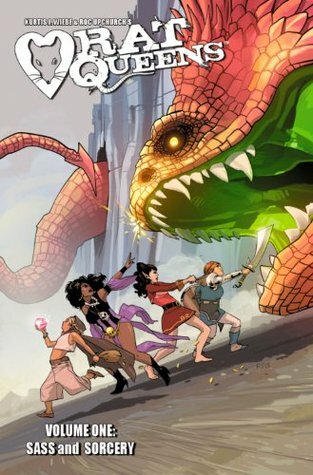 A very awesome graphic novel, plenty of great humor and fantasy elements. 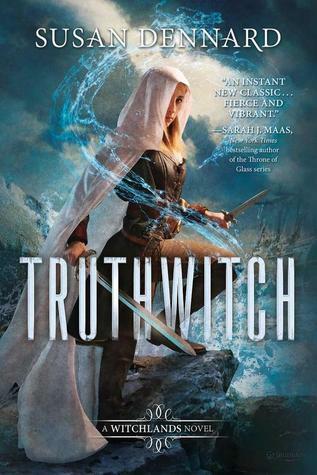 I love fantasy and this was a fun fantasy to read. I LOVED the Queens, they were hilarious and badass all at once. Definitely going to invest in more of the series! I just finished this yesterday so my full review will be later, I have other reviewing priorities. Like books I read a few weeks ago……. So that wraps up my books for January! There’s definitely quite a few so I’m pretty happy with it, even though most were graphic novels. Sorry I’ve been such a crappy poster lately though, I’m definitely hoping to get a bunch of reviews up soon though! How was your January for blogging and reading? Let me know in the comments!